gun cases and shooting mats. hardware,and easy to grab zipper pulls. - These products are engineered to stand up to extreme use in harsh conditions. 2 padded,zippered single handgun cases 13.5" x 9.5". 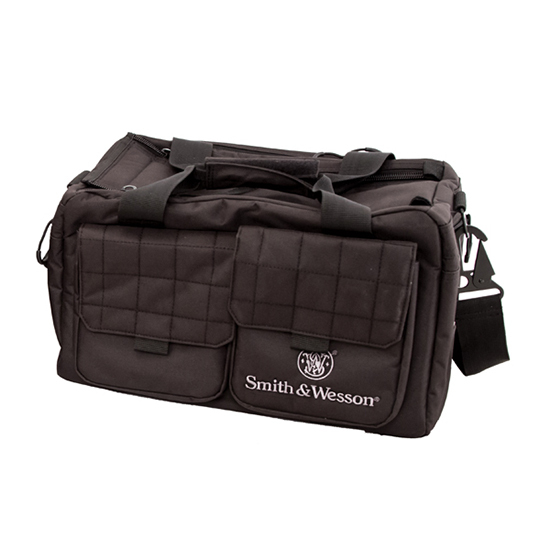 - Internal padded ammo bag with 2 zippered side pockets. - 2 adjustable hook & loop dividing walls. - 2 sets of vertical accessory pouches. - Clip on nylon beverage holder with cinch down closure. - Adjustable 2" wide padded carrying strap with heavy duty spring clip buckles. - Dual zippered opening gives ample room to access the main storage area. - Reinforced wrap around nylon carrying handles with rubber foot skids on the bottom for extra protection. - 2 inside full length accessory pockets. - Demensions: 11" x 7"x 17.5"